Some weeks ago, I prompted authors on We Buy Black to submit their book deals for the Black Friday newsletter. Unfortunately, that newsletter never made it to you, the subscribers. However, these deals are just too good to withhold from the public. 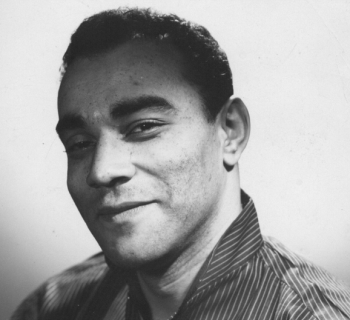 So, here's an article showcasing these top-selling books by Black authors on We Buy Black. Check out these eight books and don't forget to visit the We Buy Black site. Support Black writers, Black-owned businesses, Black entrepreneurs and the Buy Black Movement! Do you have kids? Do they love to read? If you answered 'yes' to both questions, then you need to purchase book one of the Feyi Fay series. The company, Teni and Tayo Creations, developed this magical character, Feyi Fay. She travels all around the world in order to help children with issues, like bullying, monsters, and pretty much anything else. 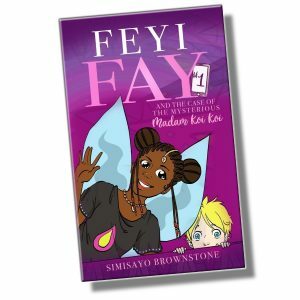 What's even more fun is the fact that your children can join Feyi Fay on her adventures by using an app. Click here to get book one of the Feyi Fay series now. 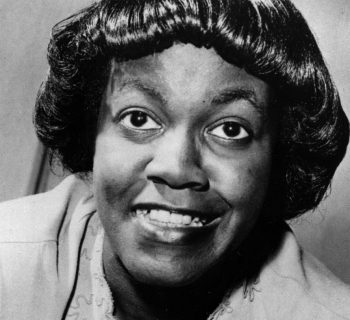 National Editor and Amazon best-selling author Val Pugh-Love is selling her book Oh, The Things Our Hair Can Do. This children's book is an essential piece of text that your kids are sure to enjoy. 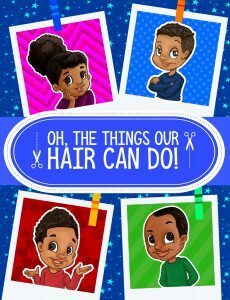 Not only does it entertain children, but this book is also sure to teach your children to love their natural crowns. Click here and place your order today. In this society, the image of the Black father has been attacked relentlessly. The media will have you believe that Black fathers are all shiftless and hands-off with their kids or bad influences for their children. 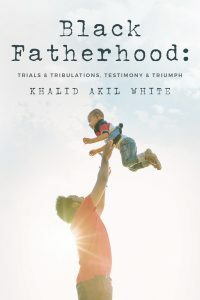 Author and filmmaker Khalid White brings you this book, Black Fatherhood: Trials & Tribulations, Testimony & Triumphs, which speaks to the contrary of the aforementioned stereotype. Click here to purchase this collection of testimonies from the Black fathers that the media won't show you. In addition to Black fatherhood, another Black institution that is often viciously attacked is the Black family. 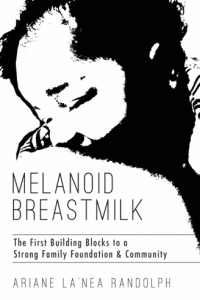 This book, Melanoid Breastmilk by author Ariane La'Nea Randolph, aims to rebuild the Black family. This book advocates natural births, breastfeeding, family nurturing, and many other tactics that will build a strong family foundation and improve the common consensus of the Black family. Click here to purchase this book today. Are you or someone you know dealing with a tough time right now? We all suffer heartache at one point or another. How we deal with heartache varies from person to person. If you're someone who doesn't deal with stressful situations well, then this book may help you. 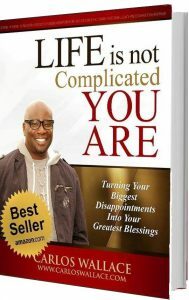 Author Carlos Wallace brings you Life Is Not Complicated, You Are. This Amazon best-seller, self-help book can set you on a path to healing that you may have thought was unobtainable. Click here to get your copy now. It's never too early to start reading to your children. In fact, you should start reading to your children while they are still in the womb. 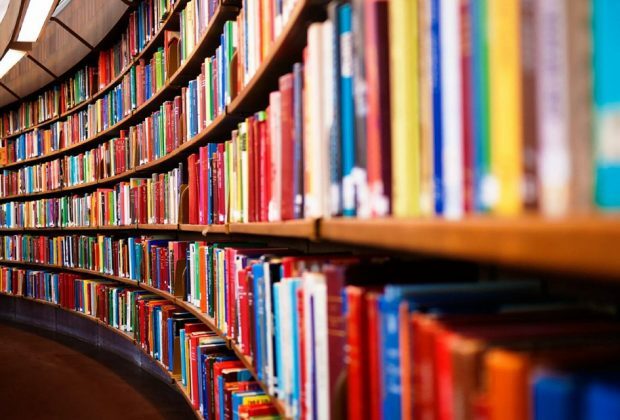 If you're looking for great books to read to your children, then you should check out DaWit Publishing LLC. This company specializes in children's books with a motto to "Educate, Entertain and Empower." Click here to browse their online store with We Buy Black. The DN Group LLC is a company that is dedicated to Black empowerment. They are offering the book, In the Black 2050. This book holds valuable information for any Black person that is in a leadership position. You'll learn about financial literacy and freedom that is essential to building Black wealth. Click here to empower your mind and the Black community with In the Black 2050 by DN Group LLC. 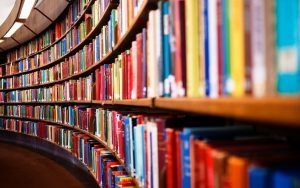 Thanks for the book list! I will have my groups read them.